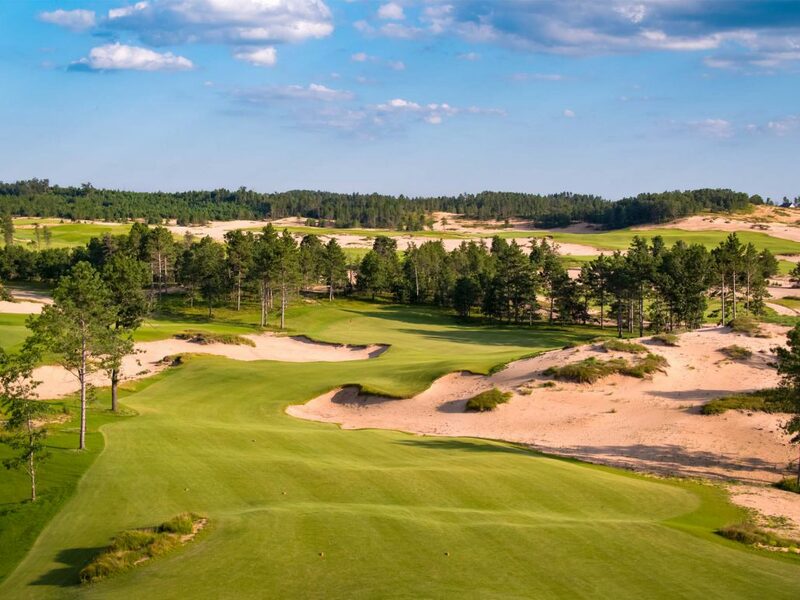 It has been over 20 years since Mike Keiser hired us to create Bandon Dunes. 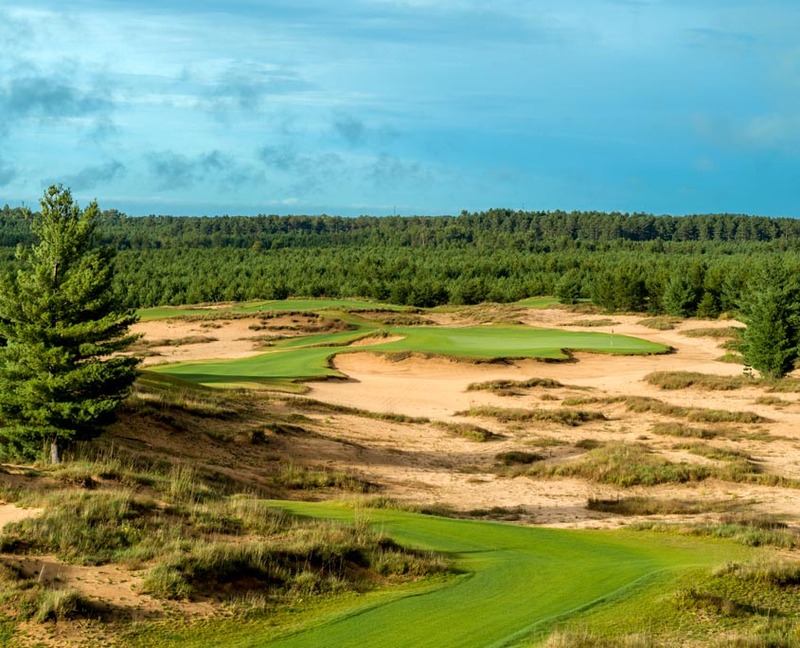 It has taken him that long to find another site within the USA that could be a worthy sibling. 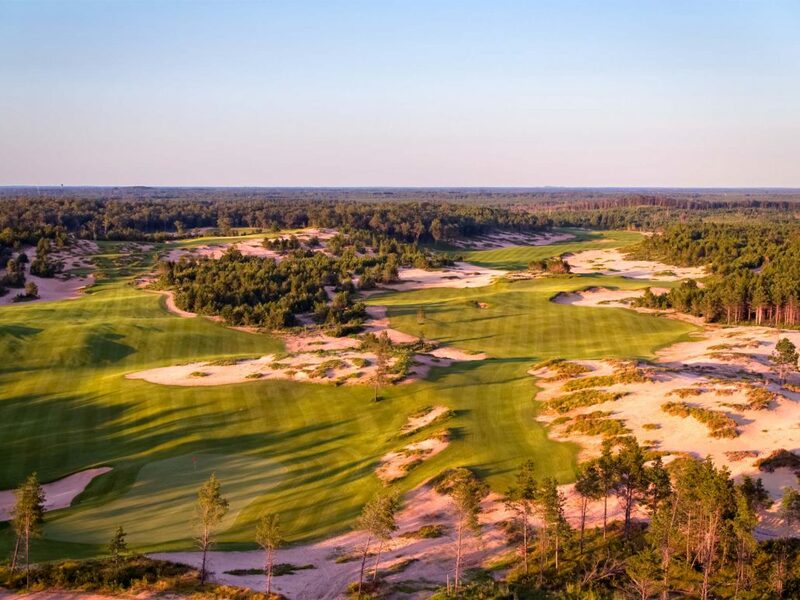 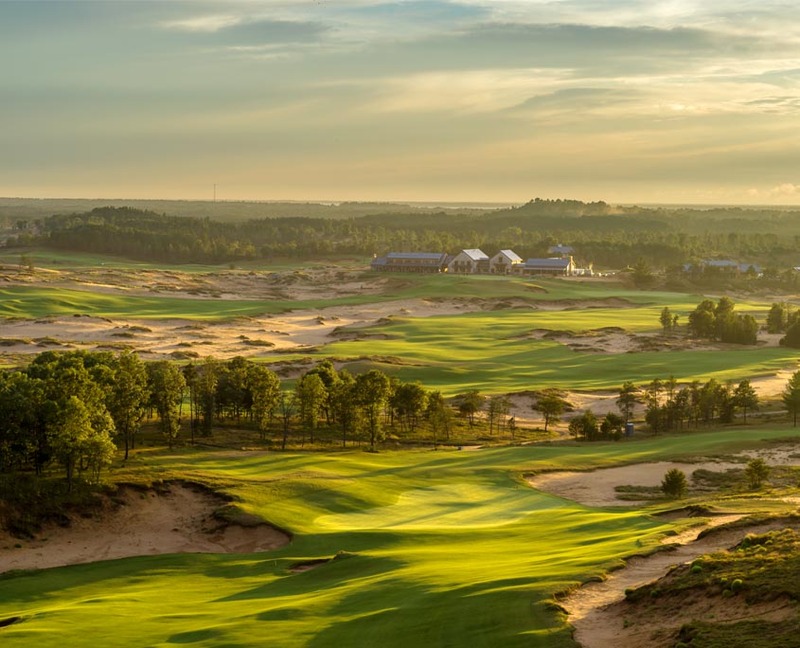 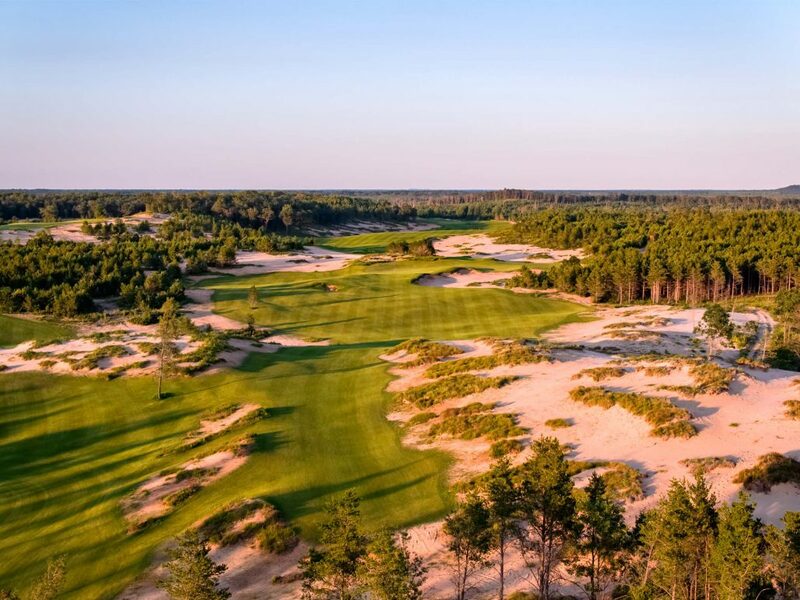 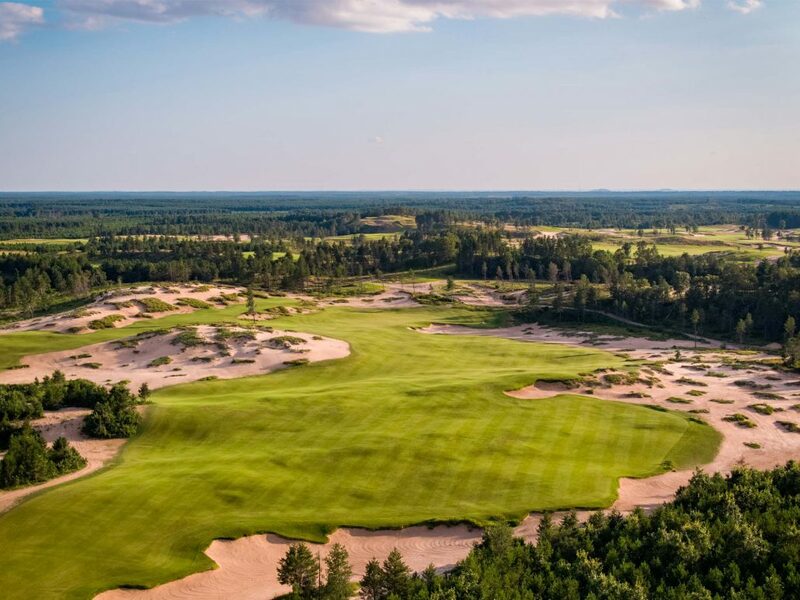 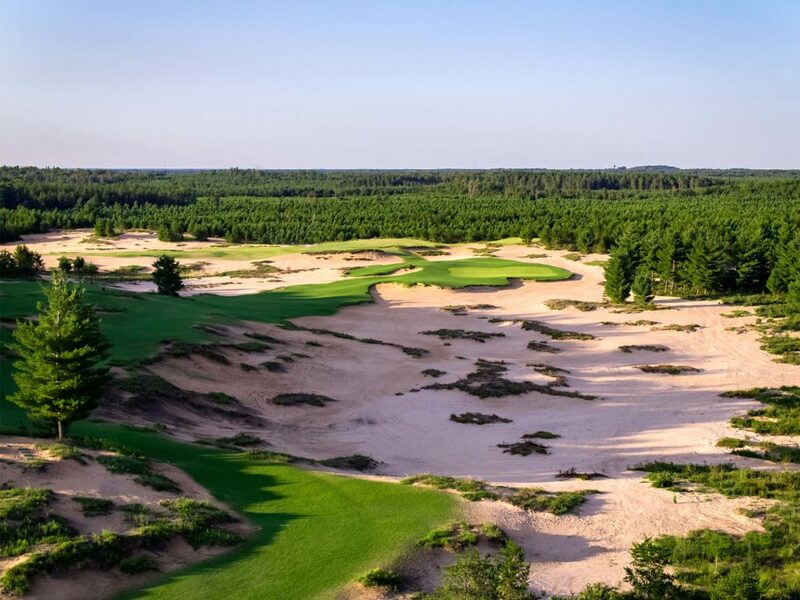 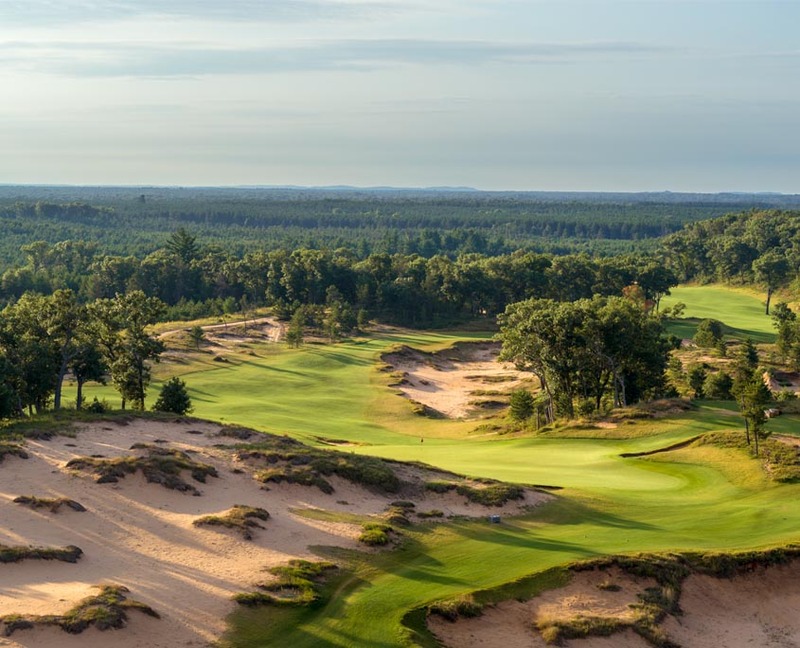 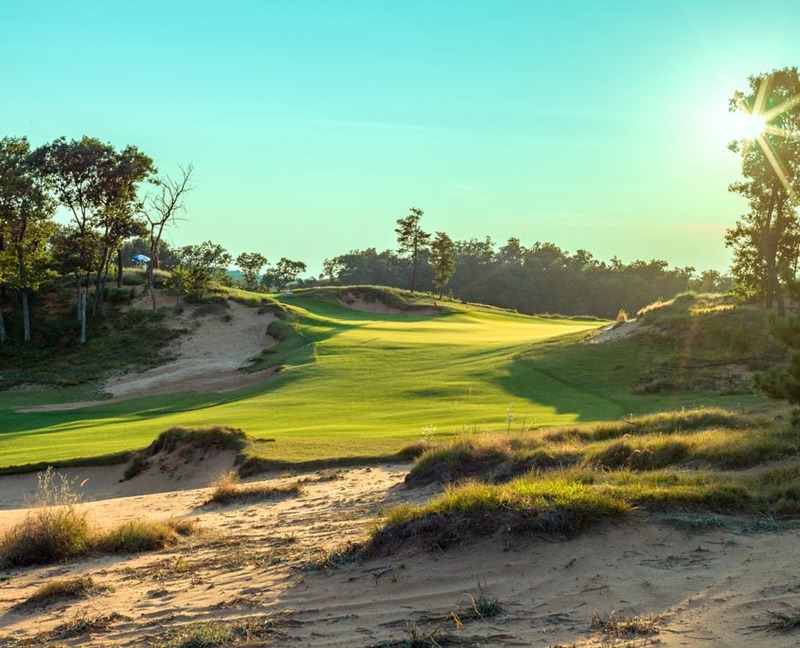 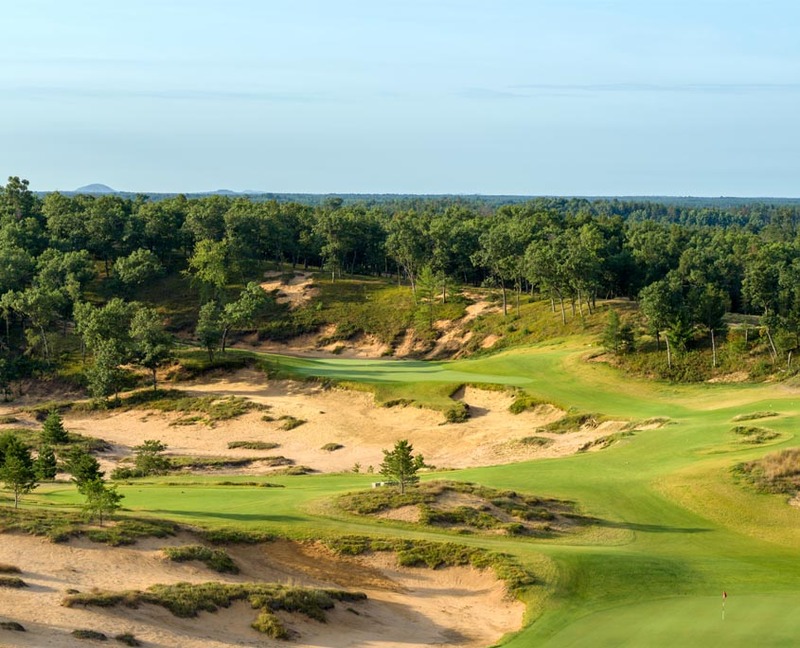 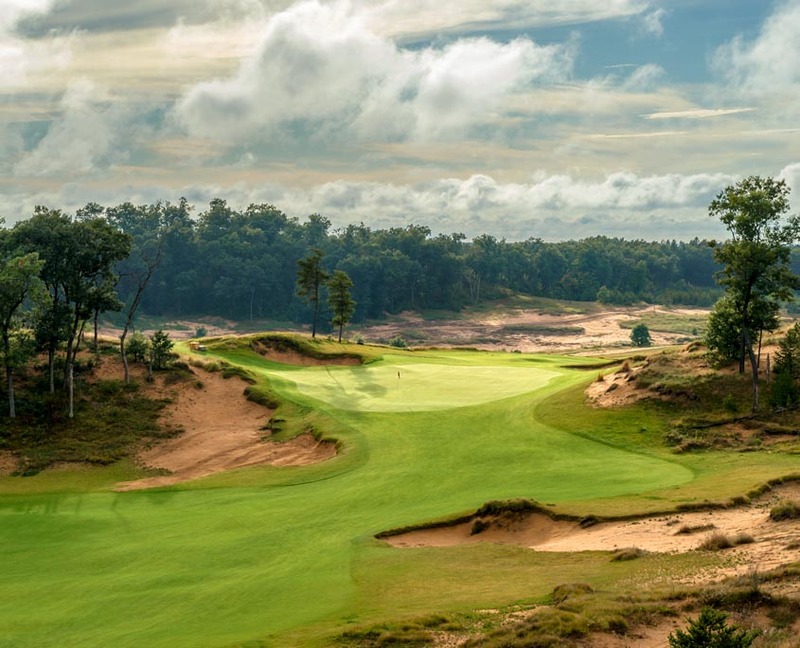 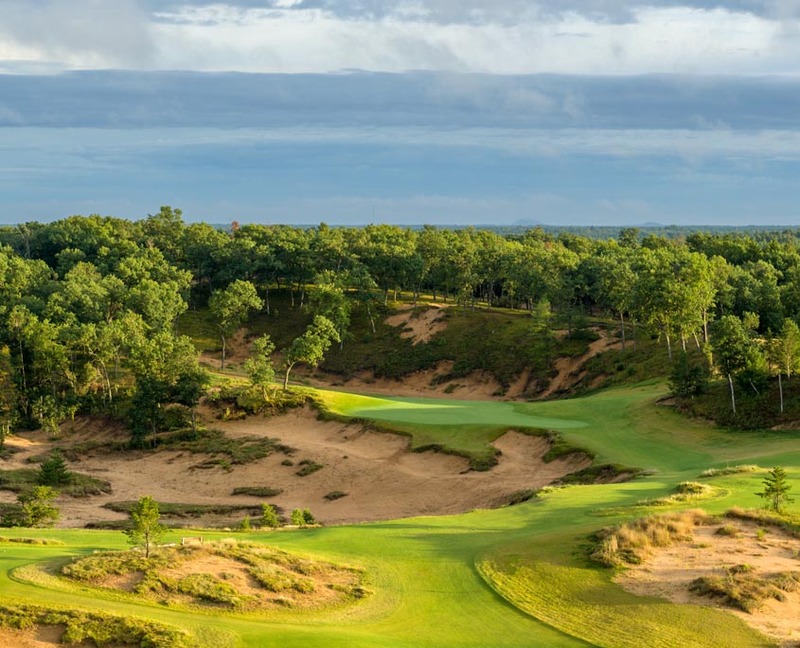 Sand Valley Golf Resort follows where Bandon Dunes has taken American Golf back to the soul of the game, walking only, fescue grasses and nature dominating classic golf design, golf as it was meant to be! 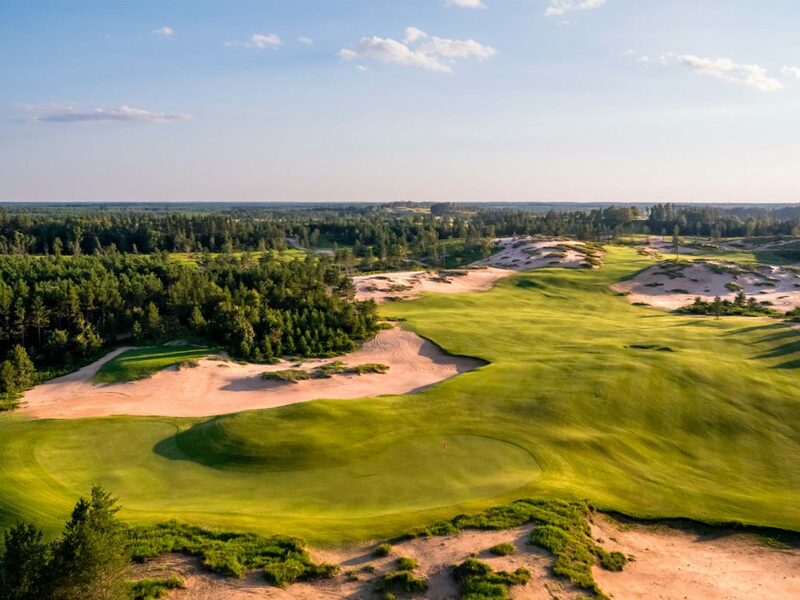 The resort intends to build multiple courses, the first course ‘Sand Valley’ and the short course ‘The Sandbox’ by Bill Coore and Ben Crenshaw opened May 2017, with ‘Mammoth Dunes’ opening May 2018 and the third course by Tom Doak currently going into construction.